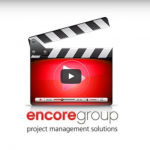 P6 Enterprise Project Portfolio Management Software Primavera P6 EPPM is the most powerful, easy-to-use solution for prioritizing, planning, managing and evaluating projects, programs and portfolios of any size. 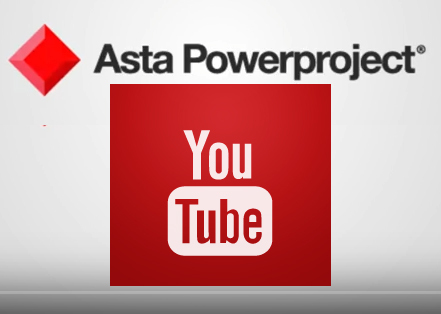 News Latest News in Construction Management, Oracle Primavera P6 and Asta Powerproject. Successfully Defend Against Frivolous Claims Learn how to identify lack of merit; What documents to review and use in your defense; How to evaluate and discredit unmerited damages/costs. 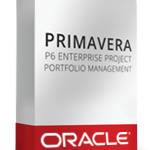 Oracle Primavera P6 Analytics Primavera P6 Analytics is a packaged business intelligence solution that provides valuable insights into your Primavera P6 Enterprise Project Portfolio Management project portfolio performance so you can uncover trends and much more. Primavera Earned Value Management Oracle’s Primavera Earned Value Management is a comprehensive solution that integrates detailed cost information with the program schedule by aligning and combining project performance data from cost systems, adding complex burdening rates, and tracking committed costs. Oracle Primavera Contractor Oracle’s Primavera Contractor is a desktop scheduling tool that makes scheduling, reporting, and progress planning simple.